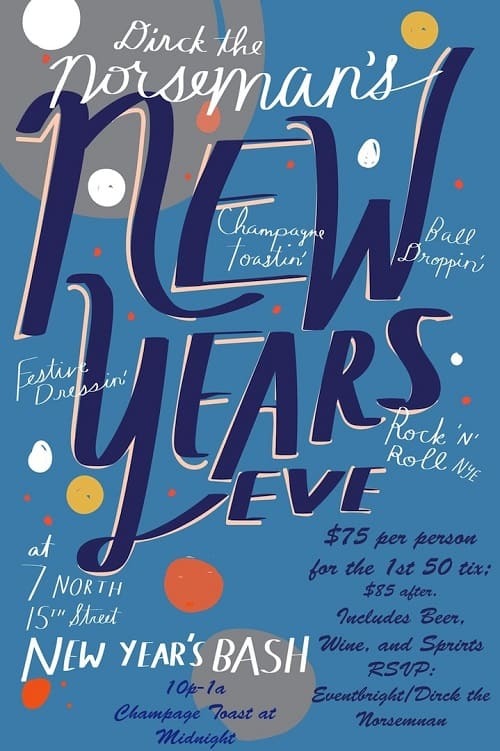 New Year’s Eve Party at Greenpoint Beer & Ale/Dirck the Norseman!! Join us at Greenpoint Beer and Ale/Dirck the Norseman on New Years Eve to welcome in 2016! It’s a cork-poppin’, rock-n-rollin’, champagne-toastin’, kick off to the new year! 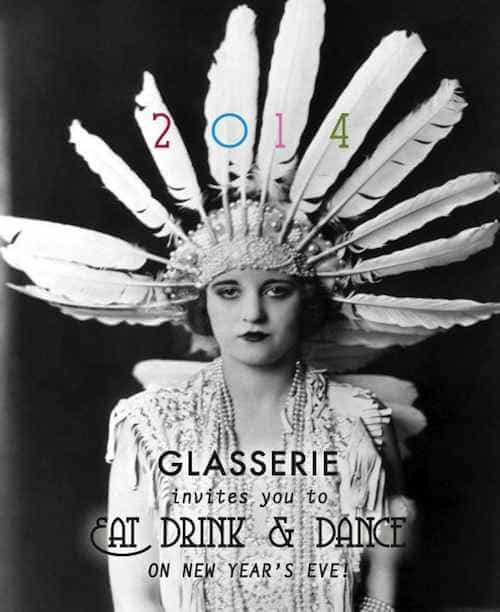 NYE @ GPB leaves 2015 in the dust with FREE Beer, Wine and Well Spirits for an early bird special of $75! For all who join us, a complimentary Champagne toast at Midnight kicks off the New Year! There are few pleasures in life greater than rounding off the working day with a well- earned beverage at your favorite bar. 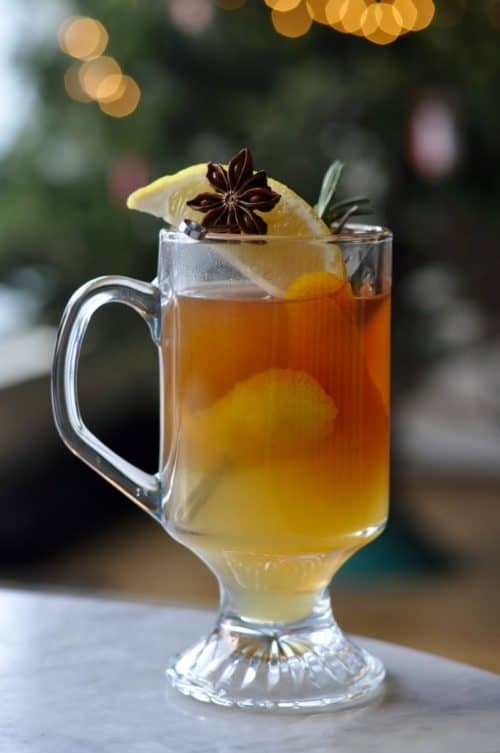 And when that beverage costs next to nothing, the pleasure is even greater, which is why happy hour is pretty much always the best time of day. 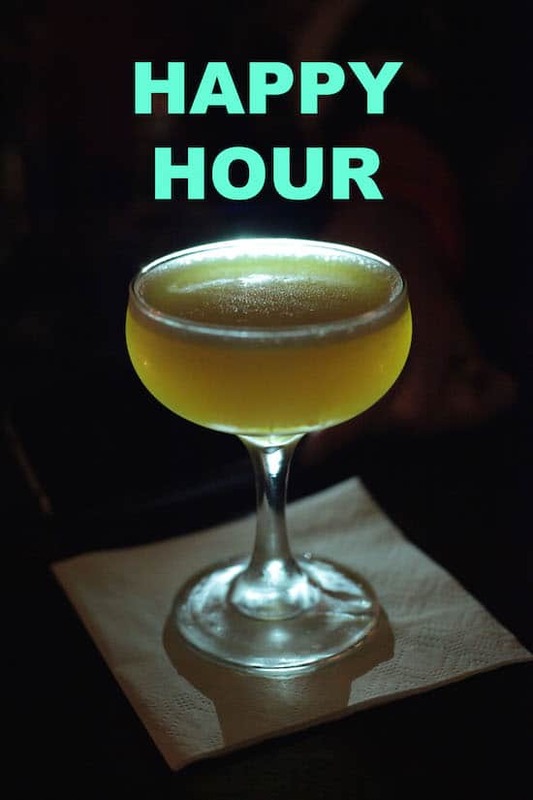 We’ve rounded up a list of practically every happy hour in Greenpoint for you to work through at your leisure. From $2.50 wine at Boulevard Tavern to ‘bottomless champagne’ at Le Gamin, we reckon we’ve got everyone covered! NYE plans hanging in the lurch? Still waiting for the cooing holiday dove to bring you an invitation to the party of your dreams? Why not take the festive bull by the by the tinsel-draped horns and book something schmancy to see in 2014? 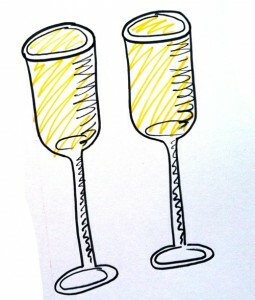 When I think of celebrations like New Year’s Eve, I think of sparkling wine and I’m in good company. And we can’t forget Brooklyn’s own Notorious B.I.G. lyrics in Juicy: “Birthdays was the worst days /Now we sip champagne when we thirst-ay”. But first! How can we avoid the champagne headache?!? Cremant: Sparkling wines from regions in France outside of Champagne but made in the same method are called Cremant. Generally a better bargain than Champagne, many are made from the same varietals in the same way, but in regions less heralded. A versatile bunch, the sparkling Chenin Blancs from the Loire Valley are killer with oysters and the Cremant de Jura stands up with some of the richest Champagnes. $15-$32 – Magnums available! Petillant Natural: A pet favorite of mine, “pet-nat’s” are sparkling wines fermented mostly in tank then bottled right before fermentation ends, creating a delightfully tiny bubble and often a fun, funky flavor commonly associated with natural winemaking. Ranging from bright white to cloudy red, pet-nats are often lower in alcohol and shorter in shelf life than other sparkling wines- so drink now, and drink often! $16-$24. Italian Sparkling Wine: The generic name for sparklers from many regions in Italy is Spumante, and that generally refers to wines made in the traditional Champenoise method. 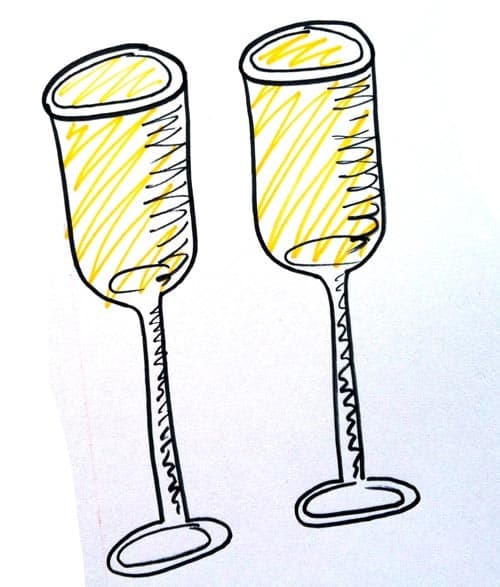 Everyone is probably more familiar with the fun and easy Prosecco wines. Proseccos are made from the grape Giera in the Charmat method. It’s a less expensive, quicker way to make sparkling wine, which is why bottles of Prosecco are affordable options. Prosecco range from very dry to quite sweet, and can be found in both white and rose varieties. Some of the fruitier styles are amazing with spicy asian dishes, and rumor has it hot peppers help avoid a “champagne headache.” Our go-to, Beatrice, is one of the best selling bottles in the shop at $13! Cava: Spanish sparkler hailing from the Catalan region, generally made from the grapes Macabeu, Perrellada, and Xarel-lo in the traditional champenoise method. Available in both white and rose varieties, Cava can be dry or sweet. Great with tapas, and a fraction of the price of Champagne. $13-$19. Other: There are delicious sparkling wines from almost every wine-producing place in the world, but generally fewer rules and regulations organizing them into categories. In the US, bottles are generally labeled as “Sparkling Wine” and often denoted as being “Methode Traditional” if made in the style of Champagne or Cava, although I was recently served a bottle of “California Champagne” at a Korea-town Karaoke bar, a label that is actually illegal. We have bubbles from South Africa and New Mexico, two places you may not think to look to for your celebretory wine, but both are Champagne-style wines made with the same grapes, similar growing climates, and totally delicious, and both are under $20. Whatever you choose this New Years Eve, I think the most important thing of all is who you’re drinking with. Cheers to good wine, good company, and a happy 2013!